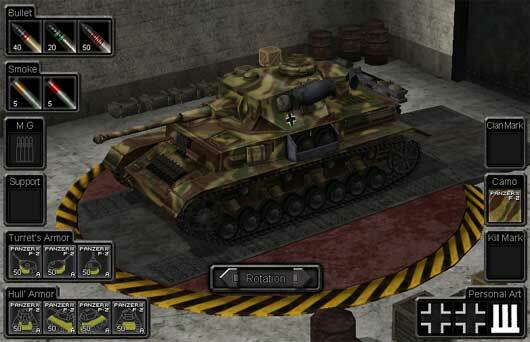 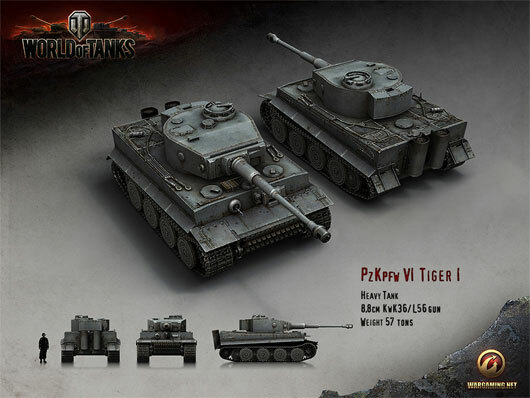 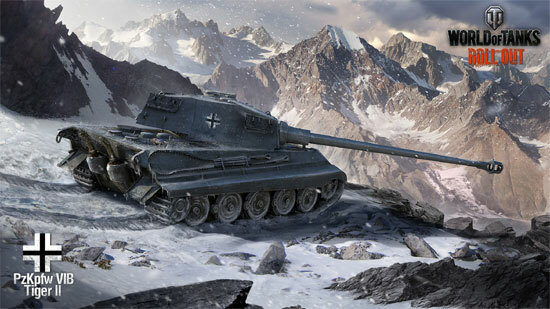 The new trailer for the World of Tanks panzer MMO depicts gameplay features for light tanks. 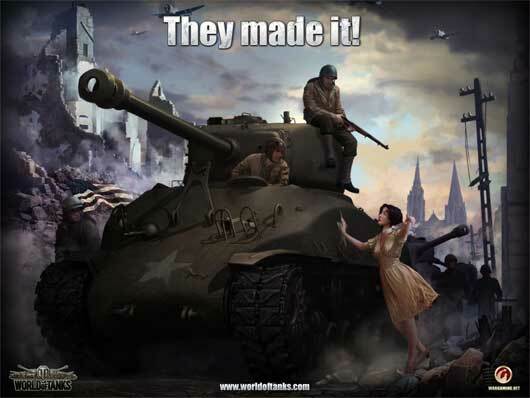 Moving keeps you alive — that’s the motto for any light tank in the game. 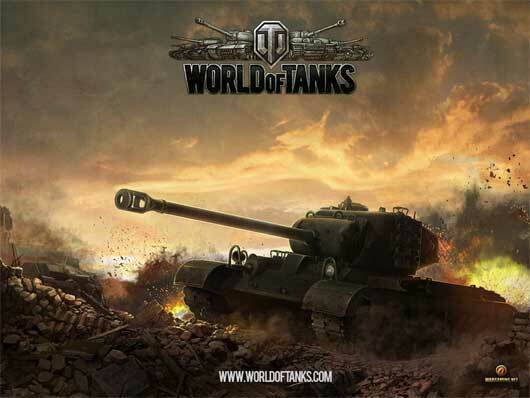 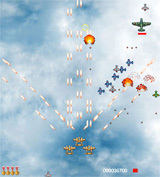 World of Tanks Closed Beta Test..